Which Social Media Should I Use in 2018? Most startups and small businesses don’t have the luxury of having a large social media team. The reality is that most SMBs don’t even have a person who’s focusing solely on managing social media. Most likely, the person responsible for this area will wear many other hats. This is why it’s very important to pick the right platforms to focus your already limited resources on. Picking the right social media platform depends on many factors such as the space your business operates in. Are you in the B2B or B2C space? What are your target demographics? Hopefully, the breakdown below will help you decide or reevaluate. LinkedIn is the first place where most people will go to find information about you or your company. Having a professional looking personal profile and company page is a must. If you don’t have a presence on LinkedIn and would love to start or perhaps just improve it, check out this article that walks you through all the basics. Even though having at least basic information about yourself and your company on LinkedIn is necessary these days, it is a platform most suitable for companies operating in the B2B space. 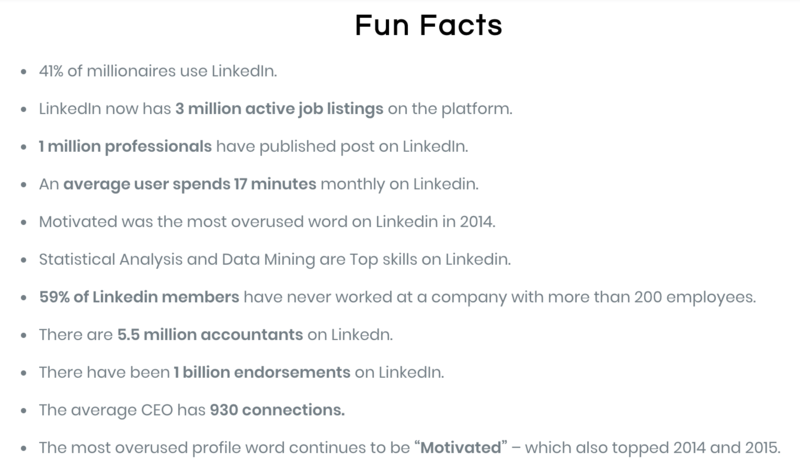 Below are included screenshots from a post that The Omnicore Agency put together with information about LinkedIn demographics and other statistics. These numbers can help you decide if this is the platform that best fits your business needs. Looking to learn even more about how to use LinkedIn to build your personal brand or your company brand, get leads and close business? Watch this webinar about leveraging social selling to fill your pipeline and connect with (or just “follow” for now) the following LinkedIn experts: Viveka von Rosen, Brynne Tillman, Kurt Shaver, Jo Saunders, Erica Kessler. On average, about 6,000 tweets are posted every SECOND on Twitter! This is why some people are often intimidated by this particular platform and are unsure where to begin. In truth, Twitter is a great platform for companies and business professionals to have. To learn more about specifics about setting up your Twitter account, check out this blog post. Engagement on Twitter is made simple for users. Interacting with other users’ posts consists of clicking either retweeting, replying, liking, and quoting. All of these functions make other users’ content appear on your feed, which identifies you with a set of ideas, brands, messages, and professional fields. In exchange, while you continue appearing in other users’ feeds, your profile will generate its own traffic. Twitter works like a river– meaning it is a constant flow of content. So, you can post multiple things per day without feeling like it’s too much. Twitter lends itself to be a quasi-professional, quasi-personal platform. 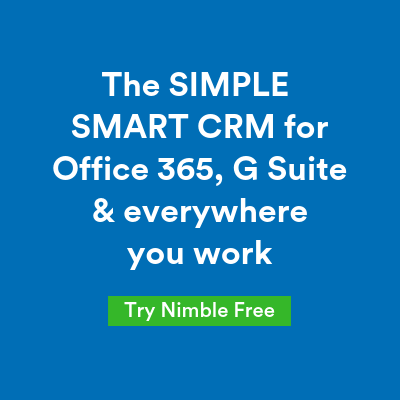 By this, we mean it gives you the tools needed to create a strictly-business account while allowing you to bring your own voice to your social media marketing. In Q3 2017, Facebook reported 1.37 billion active users and 2.07 billion monthly active users. It should be obvious from these numbers that your business should have at least a basic presence there. Your Facebook company page should have every piece of information possible filled out, as well as effective header and profile photos. No section should be left blank! For more advice on how to ace your Facebook company page set up, read this article. With its great “Facebook for Business” platform and analytics, you are able to track your success and engage with a massive audience. This includes many items, such as targeting tools that allow you to segment your organic posts by a number of demographics including age, gender, and education to name a few. You can spend small amounts of money on increasing the reach of your posts on Facebook which can oftentimes lead to much larger levels of engagement and interaction. Facebook is important for reaching the older group of consumers as well– seeing as it is most popular among older adults and not younger millennials. As of September 2017, the mainly mobile photo sharing network had reached 800 million monthly active users, up from 600 million in December 2016. The app is one of the most popular social networks worldwide. Gaining a strong network on Instagram is entirely based on visual presentation. The more engaging, and eye-capturing your images (or videos) are, the more likely people will be to follow your account. You can also use exciting captions to get people interested in your content if visuals aren’t necessarily your strong suit. Let’s be clear here, Pinterest is definitely not for everybody BUT If you are in the B2C space and operate mainly in the US and you market to millennial women, you should give it a try! 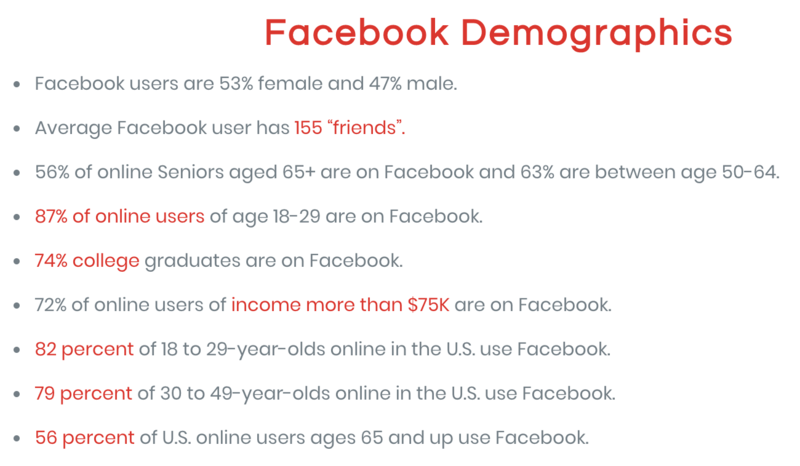 The demographics listed below should help you see if this platform is worth investing into. The Omnicore Agency compiled much more about Pinterest in this article so if you are tempted by learning more about how you could use Pinterest to grow your business, you can find the post here. Snapchat was developed by Stanford University students in 2011 and is an image and video messaging app. It allows you to capture short videos that are only available for a set duration of time. “As of August 2017, the app had 173 million active users, with 3+ billion snaps sent every day. 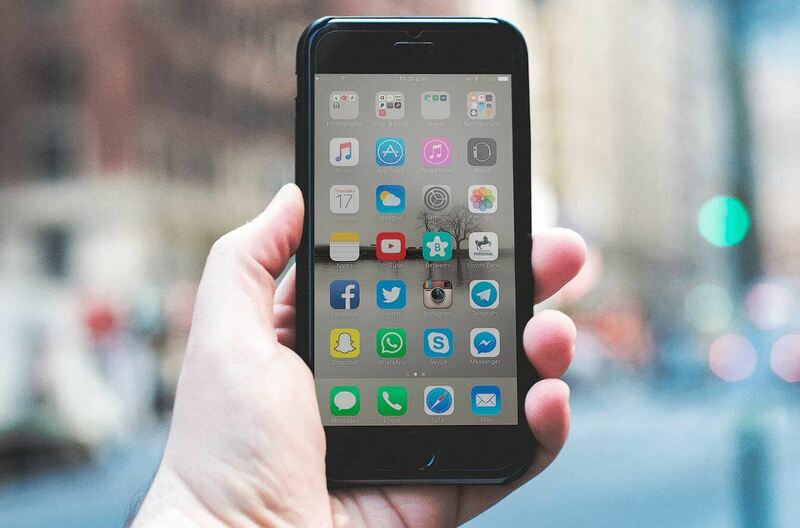 In addition, Snapchat Stories, a way to view a user’s collection for longer than a few seconds, are being viewed 10 billion times a day“, reports Artyom Dogtiev from Business of Apps in this post. We hope that this post helped you to get a better idea of which social media platforms will be most beneficial to you personally and for your business. If you have any questions, feedback or observations, let us know in the comments! PS: This article was written with the help of our amazing Marketing intern Ella Swimmer.